Beauty Pregnant Woman. Pregnant Belly. 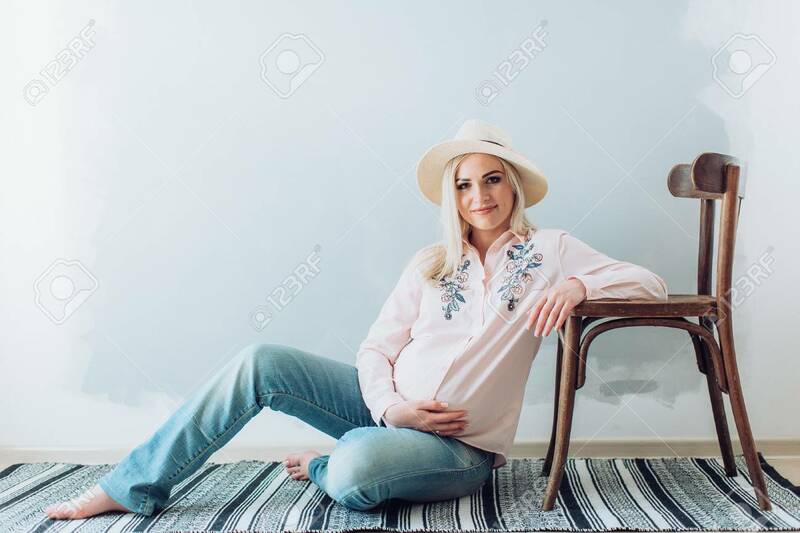 Beautiful Pregnant Woman Expecting Baby. Maternity Concept. Baby Shower Banque D'Images Et Photos Libres De Droits. Image 108339870.